At Yuasa we are dedicated to caring for the environment and believe that scrap batteries should be recycled and disposed of responsibly. 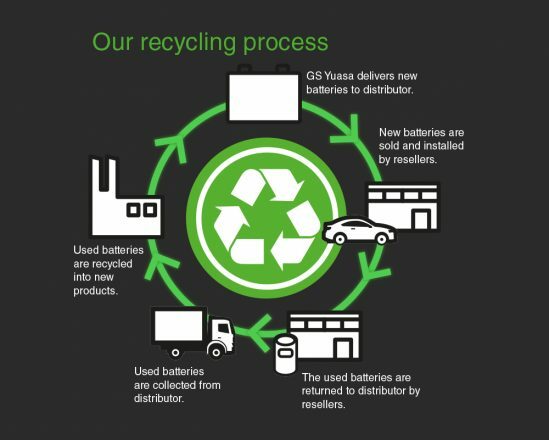 GS Yuasa offer a comprehensive and easy to use scrap collection service provided by our recycling partner G & P Batteries. Our service provides businesses with additional revenue from the collection and recycling of waste batteries. 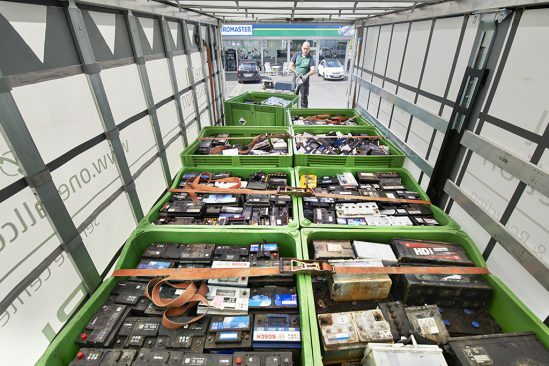 By encouraging your customers to return their waste batteries to you and then disposing of them via our service, your business can receive additional revenue whilst also being legally and environmentally compliant. Our legally compliant solution meets the requirements of all environmental regulations surrounding collection, processing and recycling. It also provides full hazardous waste disposal documentation for your business. 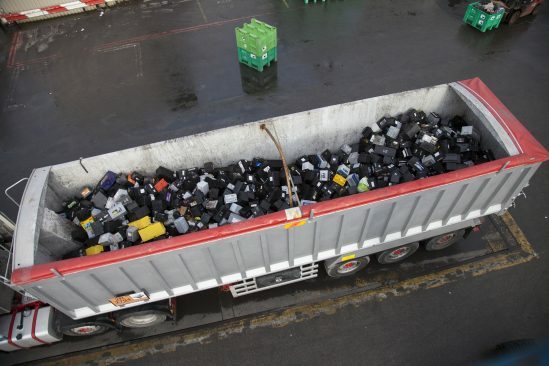 The disposal of waste batteries is regulated by strict European legislation, so it is a legal requirement for companies to handle disposal competently. Every stage of the process needs to be recorded and companies that fail to do so face prosecution with the prospect of large fines and even imprisonment. 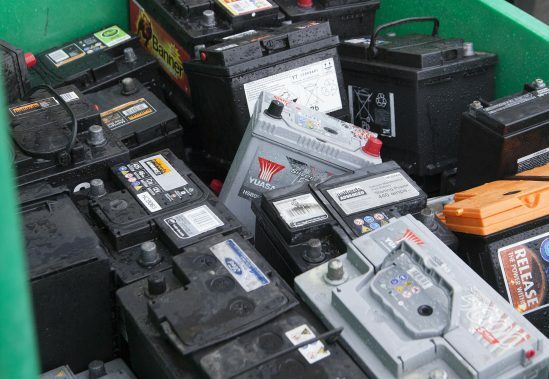 We can collect and recycle any kind of waste battery chemistry, from small button cells used in watches to large industrial batteries used in fork lift trucks. 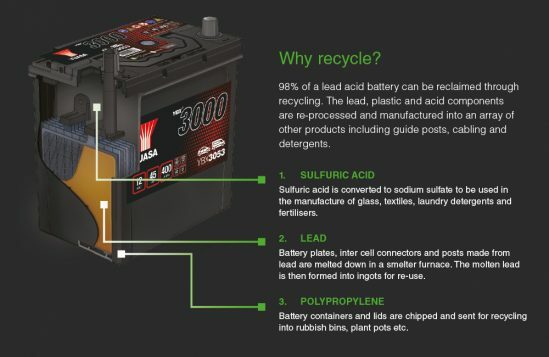 We are also able to handle spent lithium-ion batteries which must be stored separately to lead acid types due to the extra fire risk if not handled responsibly. There may be an additional cost for other chemistries.